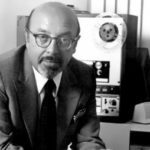 Ahmet Ertegun was a Turkish-American businessman, music producer, founder (in 1947 together with Herb Abramson) of record label Atlantic Records, who made a great contribution to the history of modern music industry. 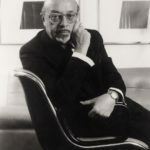 At an early stage of his career he wrote songs for Atlantic Records artists, under the pseudonym Nugetre (Ertegun spelled backwards). 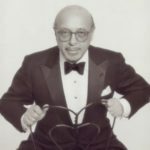 In 1987, Ahmet Ertegun was inducted into the Rock and Roll Hall of Fame. 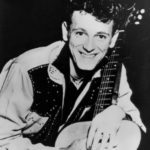 He is also inducted into the Blues Hall of Fame. 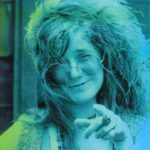 He was the most important behind-the-scenes figure in twentieth-century recording. 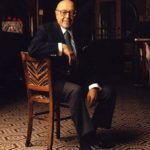 Ahmet Ertegun was born on July 18, 1923 in Istanbul. 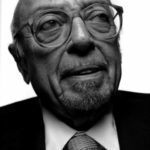 He was the son of politician Munir Ertegun. During the thirties his family moved to Washington. 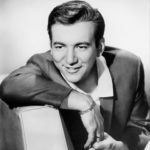 In his childhood Ahmet fell in love with music. He and his brother Nesuhi were jazz and blues fans. 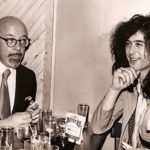 Ertegun studied philosophy at St. John’s College. 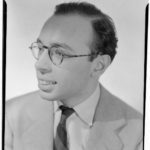 In 1947 he and Herb Abramson formed the Atlantic record label, and the duo set about promoting jazz, gospel and R & B music. 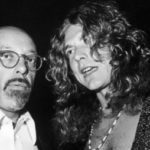 Among the more influential artists Ertegun brought to Atlantic during the early years were Ray Charles, Big Joe Turner, Ruth Brown, The Drifters, The Clovers, and The Coasters. On 6 January 1953, Ertegun married Jan Holm (née Enstam), a Swedish-American actress, fashion model, and set designer. They divorced in 1956. In 1961, he married Ioana Maria “Mica” Grecianu, the former wife of Stefan Grecianu and a daughter of Gheorghe Banu, a Romanian doctor and statesman. 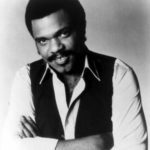 In 1967 he sold the label to Warner-Seven Arts, but stayed on as chairman of the Atlantic group and guided the label to greater glories in the 1970s. Ahmet was a co-founder of the New York Cosmos soccer team with his brother. 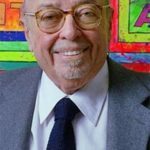 Ertegun is also a founding member of the Rock ’n’ Roll Hall of Fame and served as its chairman. He won many prestigious humanitarian awards for his tireless efforts on a number of civil rights and civil liberties fronts. 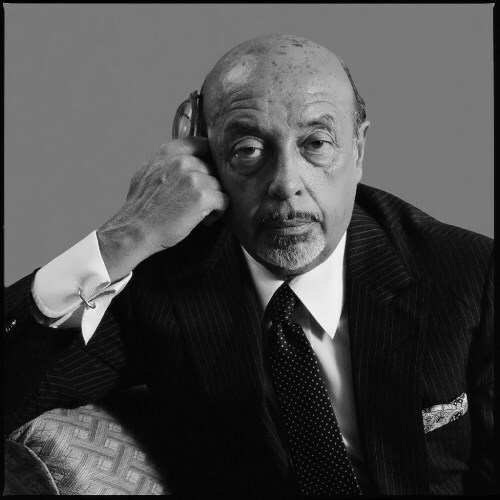 Ahmet Ertegun died on December 14, 2006. 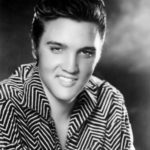 He was the foremost music entrepreneur of the rock ’n’ roll age. 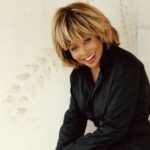 Under Ertegun’s guidance, Atlantic Records was a key force in the introduction of rhythm and blues (R&B) and rock ’n’ roll into the American mainstream.